It feels like every time I browse the news lately Facebook is caught up in some kind of scandal! This one has been going on for a while but it's only just come to light. Facebook has now agreed to overhaul its lucrative advertising system and is now compelled to withhold a wide array of detailed information, including gender, age, and Zip codes, from advertisers. It's crazy to think Facebook has allowed job ads around housing and job opportunities to be targeted based on minority groups for many years now and only two days ago reached a settlement to make significant changes to stop this in the future. My personal views are that I agree with the settlement, social media platforms need to face more scrutiny from regulators, lawmakers, and the public. Just because they're giants within an industry that is poorly legislated doesn't mean they can get away with breaking the law, in this case violating anti-discrimination laws. 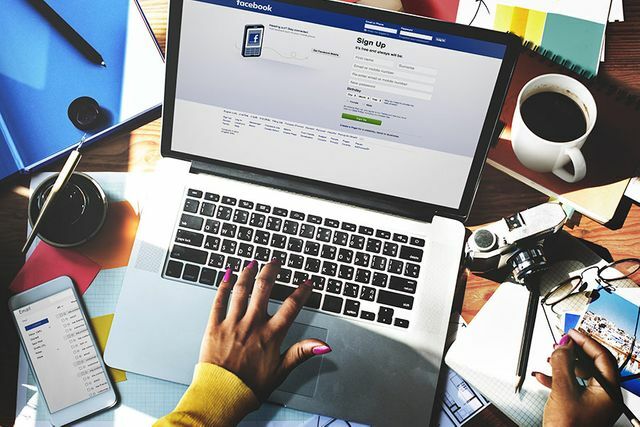 It recently emerged that Facebook will pay £3.8million ($5million) to civil rights groups following accusations that social media behemoth of allowed job adverts to block ethnic minority groups – The Telegraph reports.